Powder coating finishes offer excellent durability, high gloss and smooth coatings with excellent adhesion. QFI’s detailed and exacting finishing system provides a consistent high quality finish. We offer a wide range of colors and finishes such as; smooth, textured, metallic, gloss or matt for a unique appearance on your product. 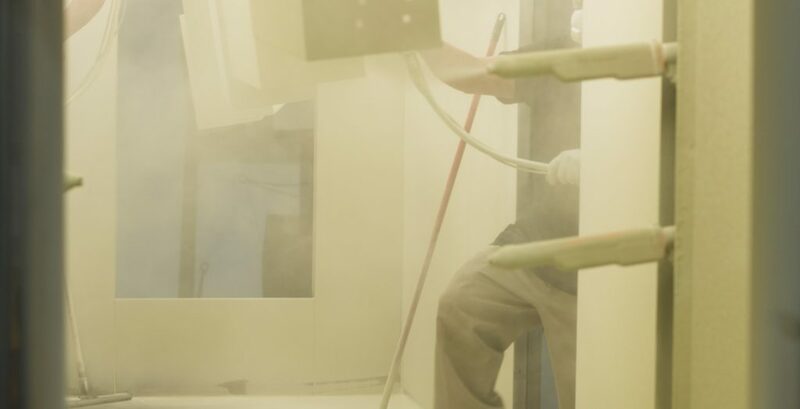 Featuring a state-of-the art complete custom powder coating system all placed in an environmentally controlled area.